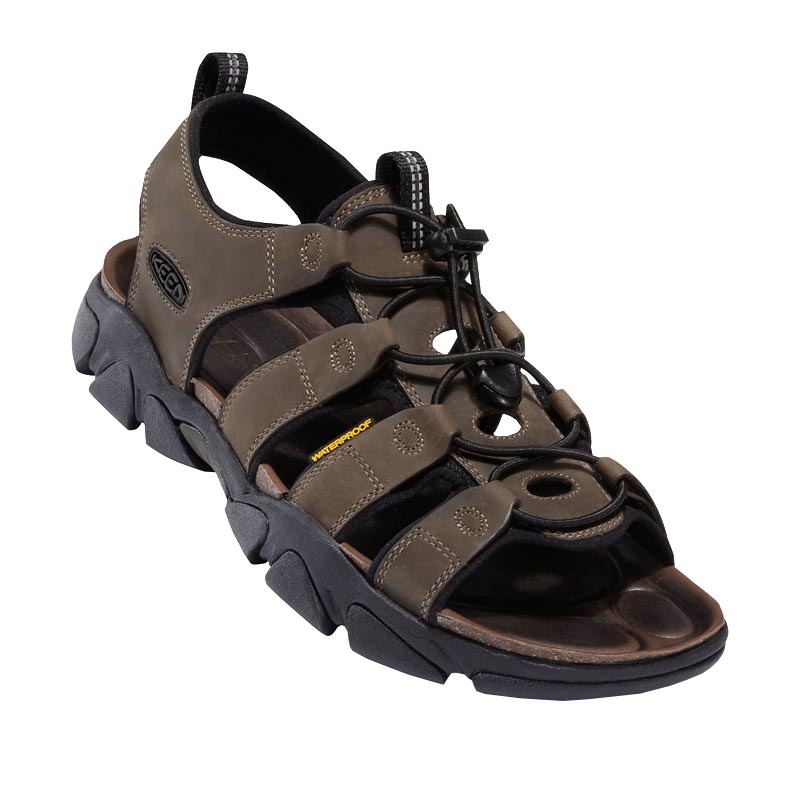 Discover a world of possibilities with the Daytona sandal from KEEN. A leather upper with mesh lining stands up to mountain trails or city streets. The metatomical cork footbed provides all day comfort. Find your own active niche with the Daytona sandal.